Take a photo and select which of the Global Goals you care about and help make them famous by TELLING EVERYONE! You will be joining a movement of people who are determined to make noise that our global leaders can't ignore. 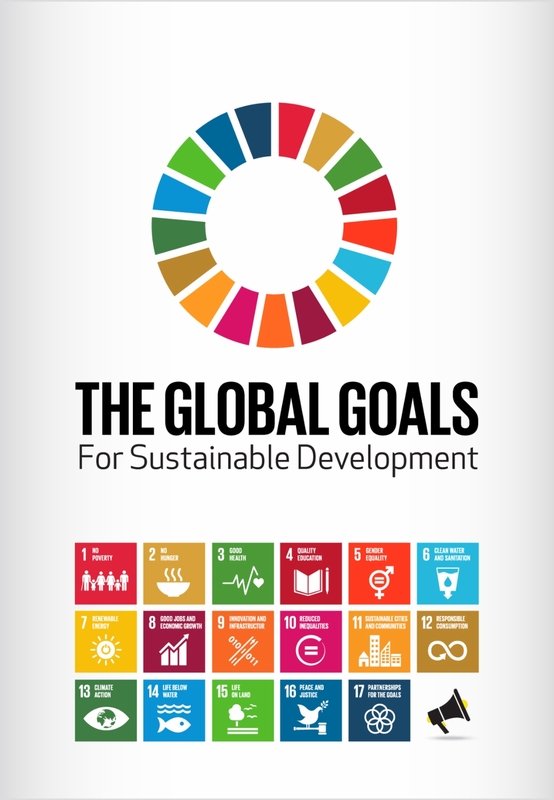 If the Global Goals are going to work, then everyone needs to know about them. And if we fight for them, our leaders will be forced to make them happen. So let’s make them famous! Also, be sure to share your Fote and encourage others to TELL EVERYONE!